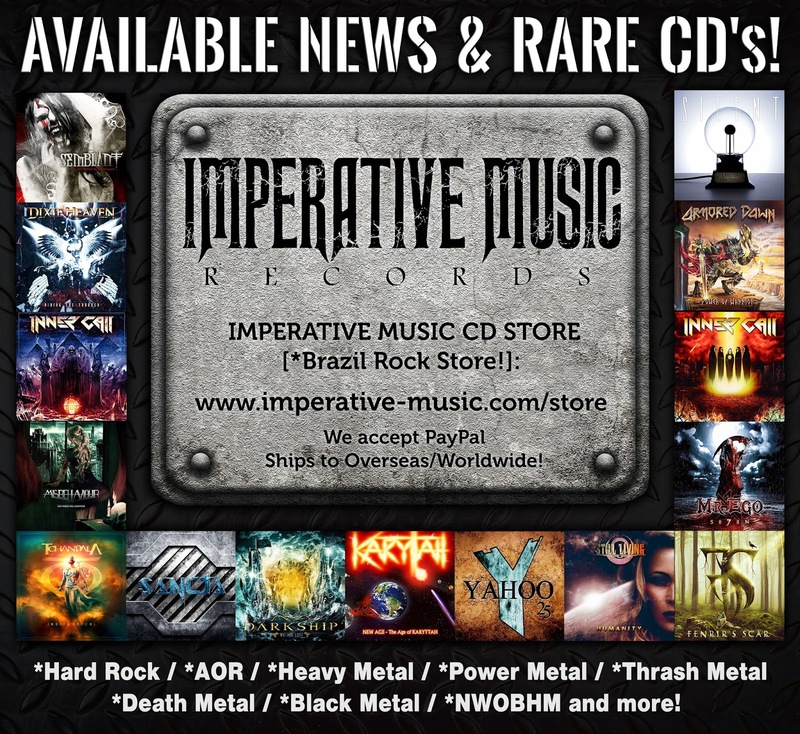 *Available News & Rare CD's! 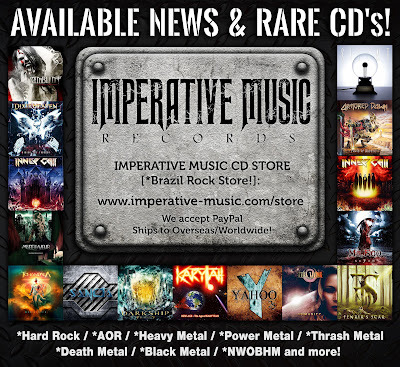 We accept PayPal and Ships to Overseas/Worldwide! 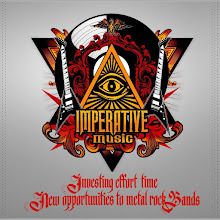 *Hard Rock / *AOR / *Heavy Metal / *Power Metal / *Thrash Metal / *Death Metal / *Black Metal / *NWOBHM and more!